Were you born to be free, or what? A Recreational Vehicle loan from United Financial can make your dreams come true. 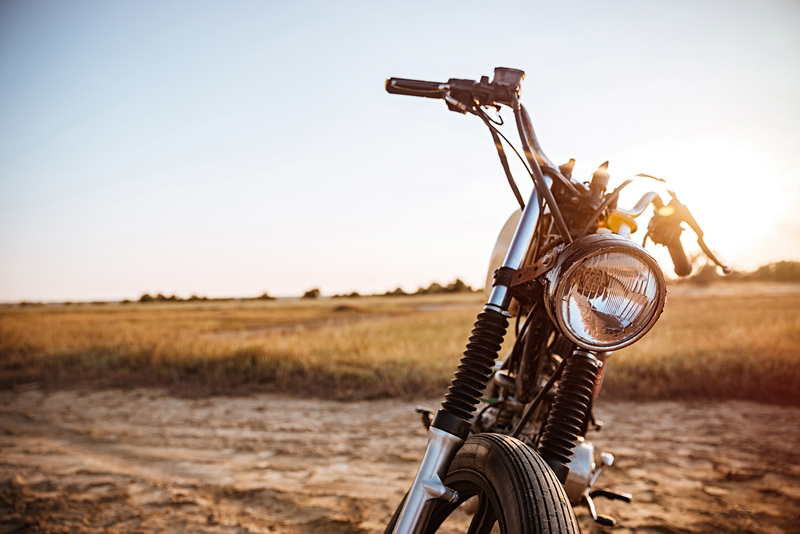 So, whether you’re traveling the country on your new motorcycle, taking the family for a camping trip in your new RV, or living it up on your new boat or snowmobile – you’ll definitely want to get great financing from United Financial first. We offer low rates, and easy repayment terms – with up to 100% financing. Contact Isaac today for a free Insurance quote for your new Recreational Vehicle.